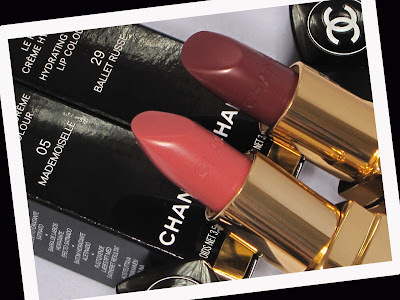 Being a beauty junkie of the worst (or best) kind, my Chanel Beauty obsessed persona was absolutely destined to investigate the new Rouge Coco situation this past Saturday. 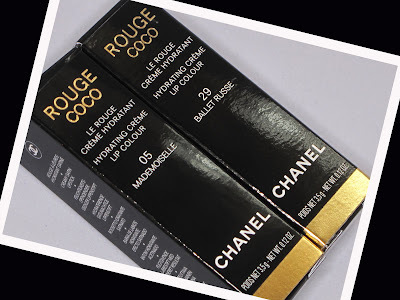 The newest lip adornment from Chanel, Rouge Coco is an opaque, emollient, richly pigmented liptick that is destined to be sung about for many years to come. 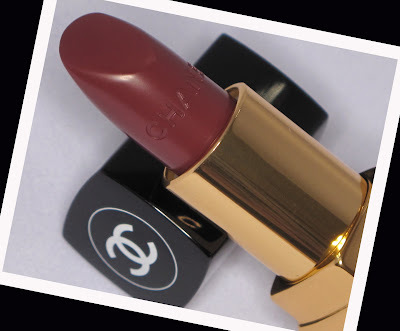 Rouge Coco flutters and glides across the lips, leaving in its wake nothing but moisture rich color that carries Chanel’s classic lipstick fragrance. 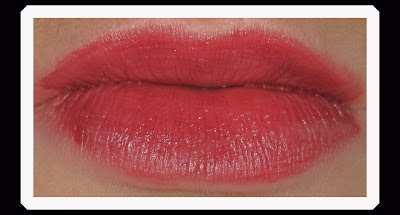 Perhaps the most delicious aspect of this lipstick is its ability to last for hours and hours, leaving lips well pigmented, and more importantly, well hydrated over the course of a day. My test run with Ballet Russe cemented my love for this new formula, as one application lasted over 6 hours. Even after eating a rich meal, I was still left with a soft, faded berry stain on my lips. 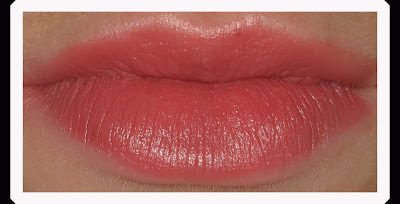 The lipstick worn by the model in the promotional image, Mademoiselle is a dainty salmon pink creme, and a most classically elegant shade that can be worn by anyone. 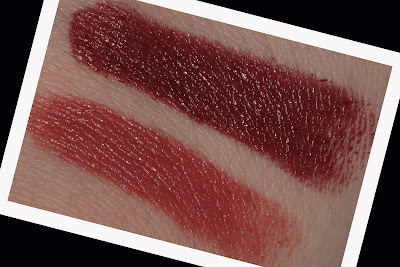 With a name that literally translated means Russian Ballet, Ballet Russe is a purple plum creme that can be worn as a sheer stain, or layered to a more opaque creamy burgundy plum. 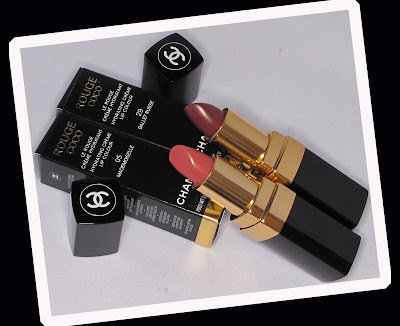 I am head over heels in love with Chanel Rouge Coco. My picking up more shades is absolutely inevitable, despite each lipstick’s hefty pricetag of $30. 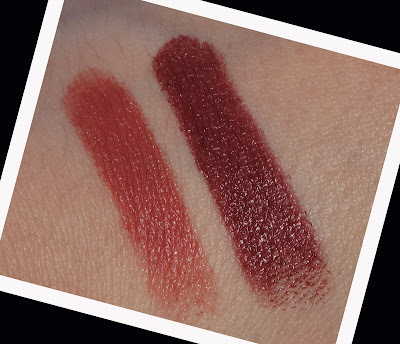 In addition to the permanent thirty one shades that you can find most anywhere that carrier Chanel Beauty, Saks Fifth Avenue has its own exclusive shade called Vicentine, which is worth checking out if you are a plum lip shade lover. 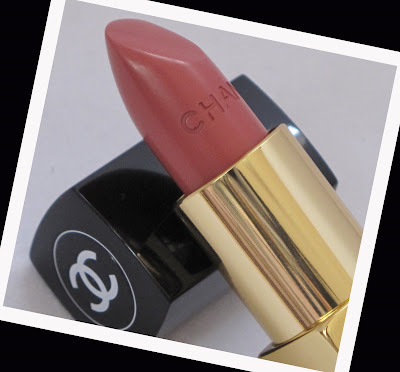 A permanent addition to the Chanel lipstick family, Rouge Coco hits all the right notes. In fact, I am rather excited to see even more shades created with this new formulation. Are you intrigued by Rouge Coco?